Born and raised in Johannesburg, South Africa, Rev. Kelvin Sauls brings to Holman United Methodist Church years of experience in, and passion for multi-generational congregational vitalization for meaningful community transformation. Living and working at the intersection of South Los Angeles and South Johannesburg, Rev. Sauls is an intentional bridge-builder for cross-cultural and multi-ethnic congregational development in racially diverse communities. Hence, his vision has been to reposition Holman as a hub of hope and healing, and a center for wellness and wholeness for local, regional and international communities. In his 20 years of ordained ministry, he has served both local churches and general agencies in the United Methodist Church. Prior to his appointment to Holman, he served as Executive Director for New Ministries in the California-Pacific Conference, Assistant General Secretary for Congregational Development & Racial Ethnic Ministries at the General Board of Global Ministries in New York, and Director for Congregational Transformation at the General Board of Discipleship in Nashville, TN. Rev. Sauls is the co-founder of the Black Alliance for Just Immigration (BAJI), the Priority Africa Network (PAN) and the South Los Angeles Transition Age Youth, Foster-care and Homeless Collaborative. He serves as the co-convener of Justice not Jails, a program of the Interfaith Movement for Human Integrity. As part of his passion to end homelessness in the City and County of Los Angeles, Rev. Sauls serves as a Commissioner on the Los Angeles Housing Services Authority (LAHSA). 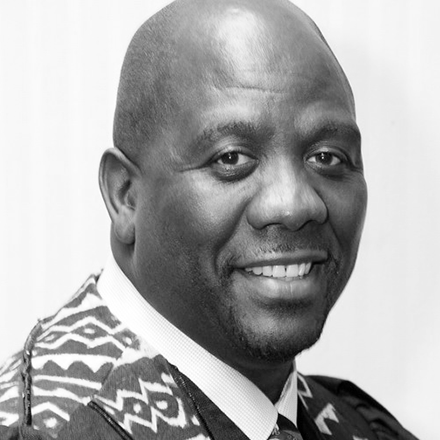 He lives out his passion for the prevention of, and intervention around HIV/AIDS and STIs by serving on the Board of the AIDS Healthcare Foundation. Whether behind the pulpit or on the pavement, in the streets of protests, or the suites of power, Rev. Sauls is a prophetic, collaborative, and catalytic leader committed to realizing a more just, fair, and beloved world house.